The MV Solomon Trader aground at Rennell Island. 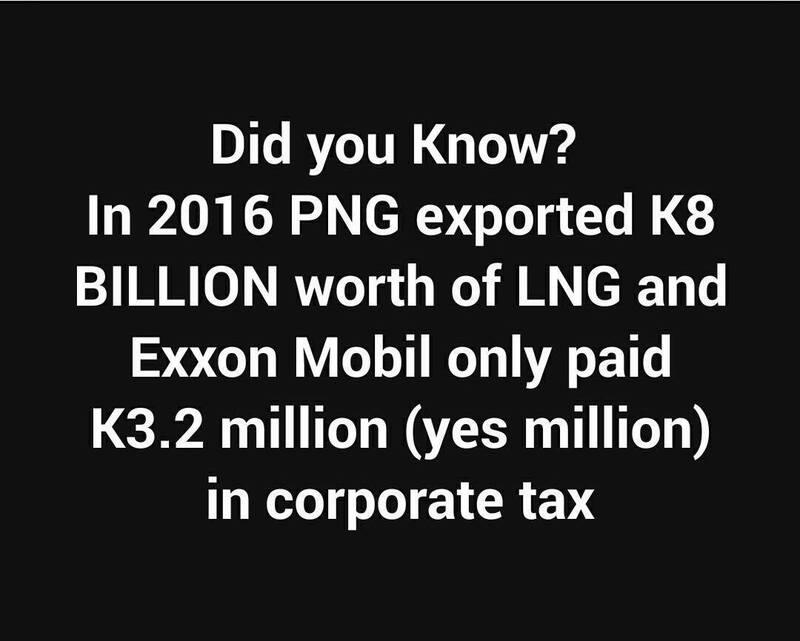 CREDIT: AUSTRALIAN HIGH COMMISSION / SOLOMON ISLANDS. The Sydney Morning Herald and The Age understands there is deep frustration within the Australian government over the refusal by the Hong Kong firm, its South Korean insurer and a Solomons mining firm to stem the flow of oil out of the large cargo ship, which ran aground more than three weeks ago. About 75 tonnes of fuel oil are understood to have leaked out of the stricken vessel already, creating a large slick that is creeping towards the UNESCO-listed southern stretch of Rennell Island, the world’s largest raised coral atoll. Yet the companies responsible for the mess are showing scant signs of stopping the leak, much less cleaning up what is fast becoming an environmental disaster, an informed source said. “More than three weeks on from February 5, there’s been little evidence of any action of the companies involved to avert a disaster,” the source said. A desperate Solomon Islands government asked Australia for help. Pressure is now being put on the companies to “hold those responsible companies and their owners and insurers to account to meet both their commercial and their moral obligations”. Australia has lately been on a push to consolidate its diplomatic relationships in its near Pacific neighbourhood amid concerns of growing Chinese influence and the worrying strategic implications that carries. The Australian Maritime Safety Authority flew surveillance flights over the area that showed heavy fuel oil leakage into the water. That has begun to spread over the sea and shoreline. The ship is believed to have about 600 tonnes of fuel still in its tanks. The MV Solomon Trader, a 225-metre bulk carrier, was loading bauxite, the main rock used to make aluminium, off Rennell Island when Cyclone Oma drove it onto a reef on February 5. The ship is owned by South Express Ltd, a Hong Kong-based shipping and charter firm. The vessel is Hong Kong-flagged. It has been contracted to Bintan Mining, which is a Solomons-based firm registered in the British Virgin Islands. The ownership is murky, however. It is reportedly a subsidiary of Asia Pacific Investment Development Ltd. 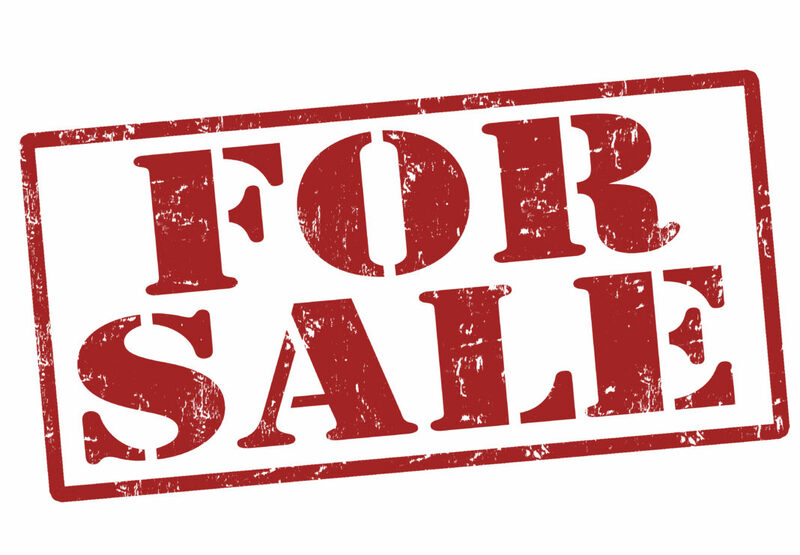 The Solomon Star and Island Sun newspapers have both reported in the past on allegations of questionable relationships between the former government in the Solomon Islands and APID. The insurer is South Korean firm Korea P&I. An Australian law firm, Thynne Macartney, is understood to be acting for Korea P&I but a woman answering the phone at the firm’s Brisbane offices declined to comment. Australia is providing the Solomons government with technical expertise. An AMSA technical adviser was posted to Honiara, the Solomons capital. The Australian government has also readied equipment in the Solomons to stop the spill and clean it up if the companies don’t act. It is understood the companies responsible have generally not even been responding to Honiara’s requests for help. Korea P&I appears to have deployed a salvage crew but they haven’t formally told the Solomons government the extent of anything they are doing. And they call it Development! Australia’s High Commission in the Solomon Islands has slammed the operators of a bauxite mine over an oil spill that could affect a UNESCO World Heritage Site. 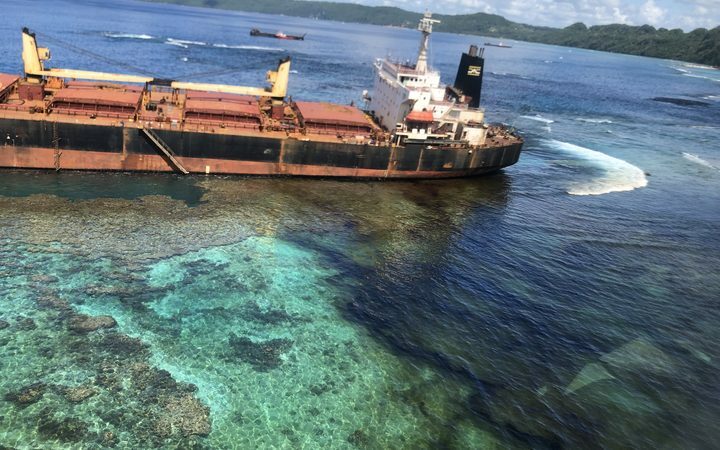 Bulk carrier MV Solomon Trader ran aground on a reef on the remote island of Rennell in the south of the Solomon Islands in early February while attemtping to load bauxite from a nearby mine. “Australia is extremely concerned at the scale of this disaster,” High Commissioner Rod Brazier said. The spill is not contained, and bad weather from Cyclone Oma in early February prevented earlier attempts to assess the vessel and the damage to the environment. An assessment by the Australian Maritime Safety Authority has estimated that 60 tonnes of oil has been spilled with a further 600 tonnes onboard the ship. A member of the local community, Derek Pongi, said there was concern about damage to fishing grounds. “It’s impossible to fish or swim in the sea,” he said. National Disaster Management Office director Loti Yates said the Government was holding the charterers, the ship’s owners and their insurers, to account. “The Government is very clear in the directive to the company to have the salvage done, remove the oil, cleaning up the environment and removing the wreck from Solomon Islands,” Mr Yates said. Indonesian mining company Bintan said specialists had been brought in from Australia and the US to salvage the bulk carrier. “As a charterer only, we have done what we could to coordinate and assist the shipowner and their engaged professional salvage since the beginning of the accident. We will keep doing so,” Bintan chief executive Fred Tang told the ABC. Australia’s Department of Foreign Affairs and Trade also released a statement suggesting travellers reconsider venturing to Rennell. 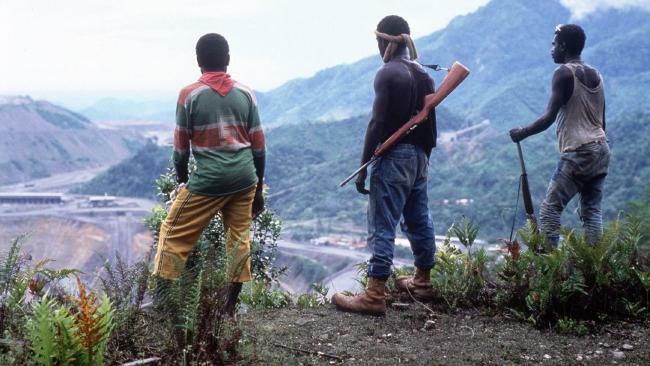 “Think seriously about whether you need to travel here due to the high level of risk,” the message read. Nautilus said the protection will enable it to “restructure its business and financial affairs”. The Nature Conservancy Solomon Islands, is blaming government negligence for a shipwreck that authorities are calling the worst man-made environmental disaster in the country’s history. 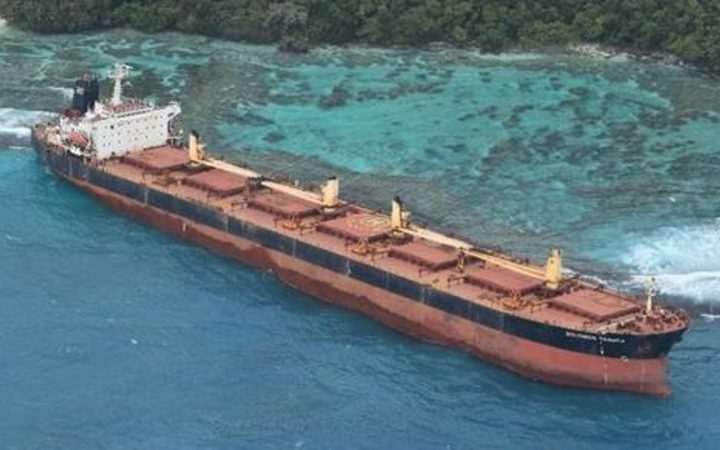 Three weeks ago, the bulk carrier, MV Solomon Trader ran aground on a reef at Lavangu Bay in East Rennell, while trying to load bauxite from a foreign owned mine on the island. Bad weather from Cyclone Oma over the past fortnight has complicated salvage operations and the vessel is now reportedly leaking oil into the ocean. The conservancy’s project manager Willie Atu said this would never have happened if the government had followed important regulatory processes, such as conducting a proper Environmental Impact Assessment (EIA), before granting the mine its licence. “Before a company can be issued a development consent it has to go through EIA so it means like this, every possible thing that you envisage or think that will happen you put it in that paper. That process it gives the public the opportunity to ask questions,” said Willie Atu. Mr Atu also questioned why the mining company saw it fit to try and load bauxite during the cyclone season in Solomon Islands. Local communities on Rennell have been calling on the government and the company to quickly get the ship off their reef before it causes more damage to the environment. The Solomon Islands Permanent Secretary and Director of Mines were approached for this story but declined to comment. The Australian Maritime Safety Authority says more than 600 tonnes of fuel remains on board a ship that is leaking oil into the ocean in Solomon Islands. 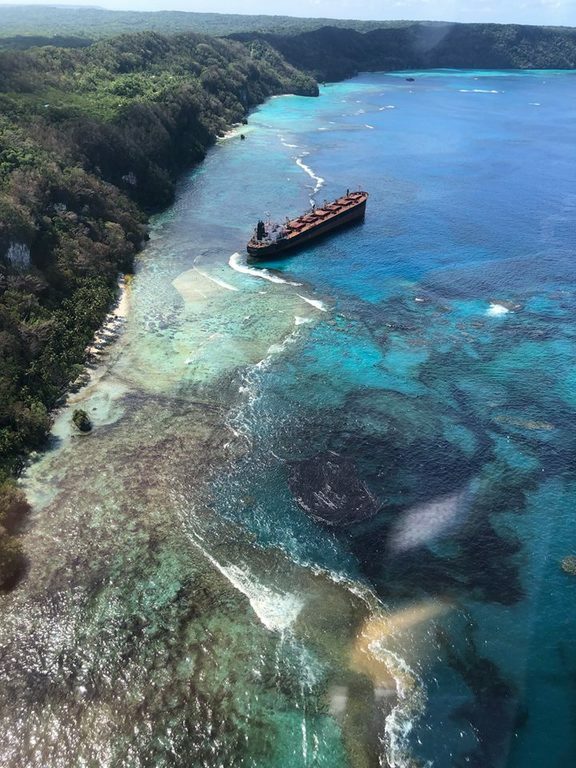 Three weeks ago the bulk carrier MV Solomon Trader ran aground on a reef at Lavangu Bay in East Rennell, while trying to load bauxite from a foreign owned mine on the island. A team from the Australian authority, which is assisting the Solomon Islands, conducted an aerial survey over the weekend and confirmed oil has been spilling from the ship and has begun to spread to the surrounding sea and shoreline, contaminating the ecologically delicate area. It estimates up to 60 tonnes of fresh heavy fuel oil has been spilled so far with more than 600 tonnes still onboard the stricken vessel, which could continue to leak. The Australian High Commissioner to Solomon Islands Rod Brazier said they are extremely concerned at the scale of the disaster and the devastating impact it will have on the surrounding environment. “As a close partner of Solomon Islands, Australia is exploring all options to assist the Solomon Islands Government to hold the responsible company, owners and insurers to account for this maritime incident,” Rod Brazier said.